Statins are finally getting the criticism they deserve. 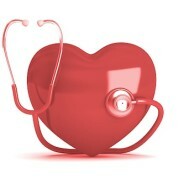 It is extremely important for you to understand that heart disease is not just about cholesterol. Exercise, healthy diet, avoiding nasty chemicals (including cigarettes) and being calm, are the effective steps to reduce heart disease.